COMES WITH : TWO 33FT HIGH PRESSURE HOSES & GUNS. Water tank capacity 5.3 gal - Fuel tank capacity 5.3 gal - Empty weight #191 lbs. 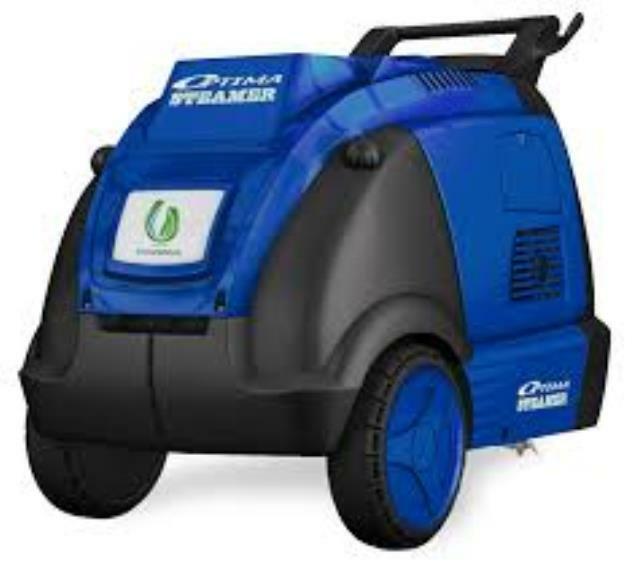 * Please call us with any questions about our steamer optima dmf 110/v diesel rentals in South St. Paul MN metro area.